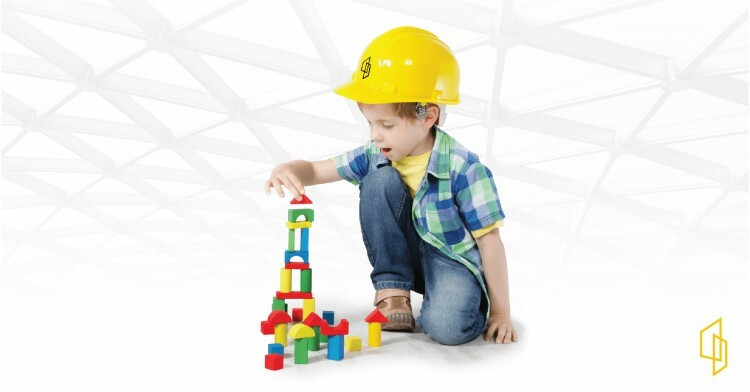 Welcome to the Davis Construction blog. Here you can find all the latest news from our productive team, including new projects, company events and awards. Plus, our specialists in commercial and residential construction offer their insight into the approach and techniques we have developed over years of successful, innovative builds. When we reflect on memories of our school years many of us remember the claustrophobic classroom that seemed to stifle learning. To tackle this issue, school building is having to play catch up with the times. But how are classrooms evolving to help inspire the generations of the future. 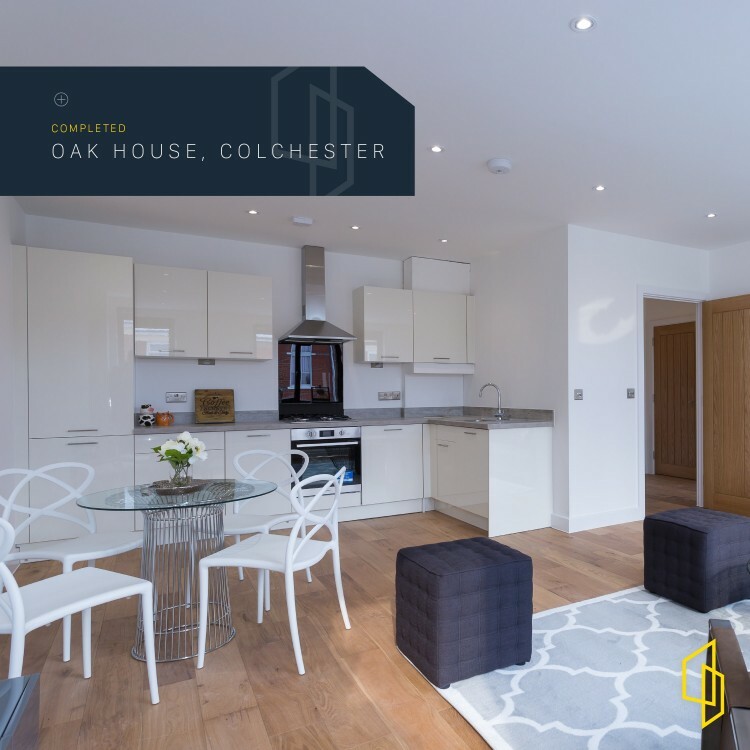 In this article, we take a look at our recently completed residential project at Oak House in Colchester. We consider our unique approach to this refurbishment and discuss how we overcame the challenges we faced during construction. Successful healthcare construction management requires specialist knowledge of the healthcare sector. 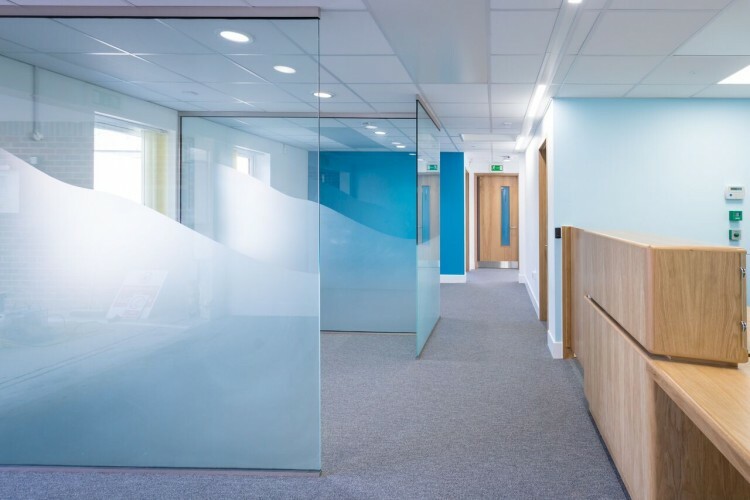 We look back at 5 healthcare projects during 2017, from hospital refurbishments to high-specification re-modelling, and how we managed a smart, safe, and structured environment. 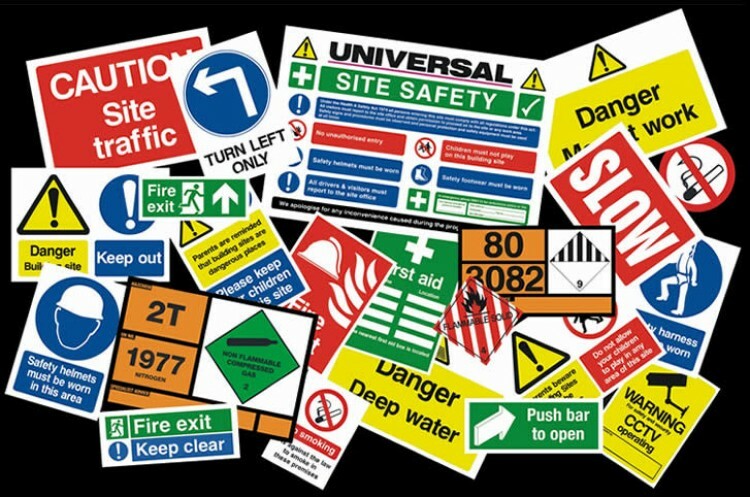 When undertaking an education construction project, the risk assessments and planned procedures must take into consideration the staff and students as well as the workers. 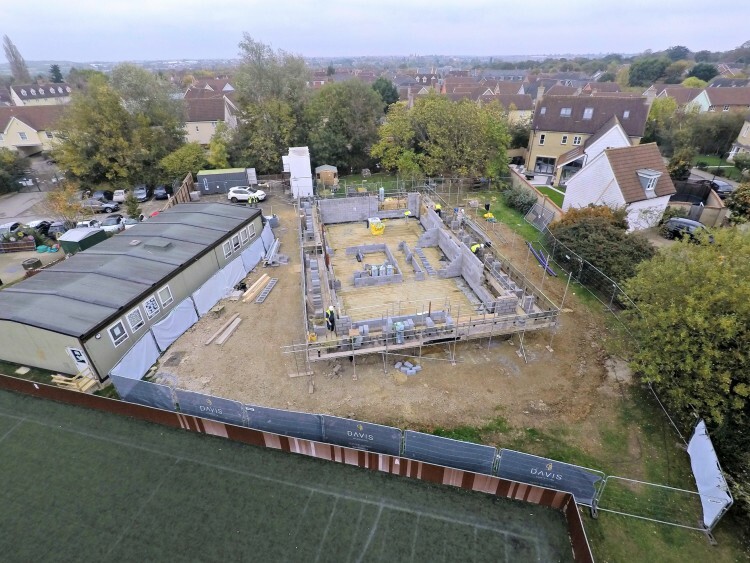 We have compiled the essential checklist covering the most important aspects to think about when working on a school site. We believe it’s important for school children to have access to a secure, comfortable, and inspiring environment that allows them to embrace learning. 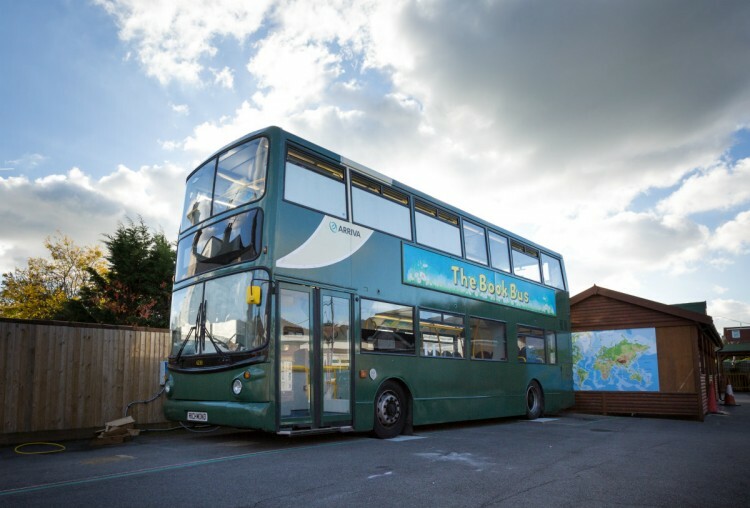 We recently transformed an old bus into a library as part of an innovative education construction project for Richmond Avenue School in Shoeburyness. 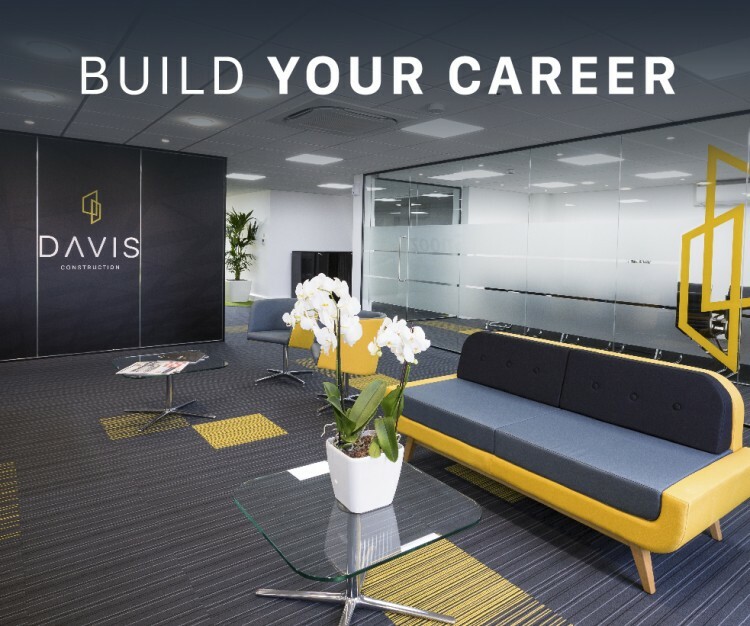 At Davis Construction, health and safety is the number one priority and we are proud to operate with an unfaltering level of care during any task. Here, we have compiled six of the most common health and safety nightmares and our advice on how to avoid them. 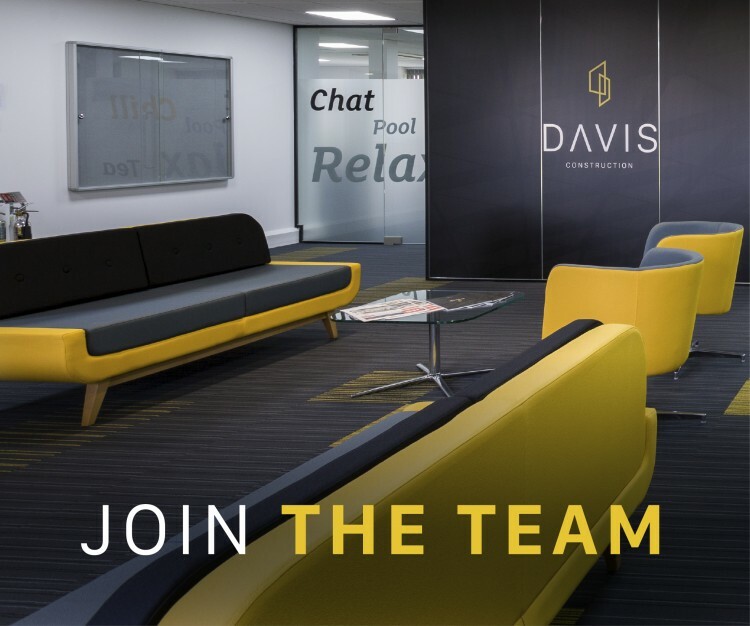 We're looking for a practical and logical Finance Administrator to join our team with the knowledge, experience and ability to assist our Finance Manager with day-to-day tasks. We’re looking for an enthusiastic Marketing Administrator with the knowledge, experience and ability to support the administrative tasks of our marketing campaigns.